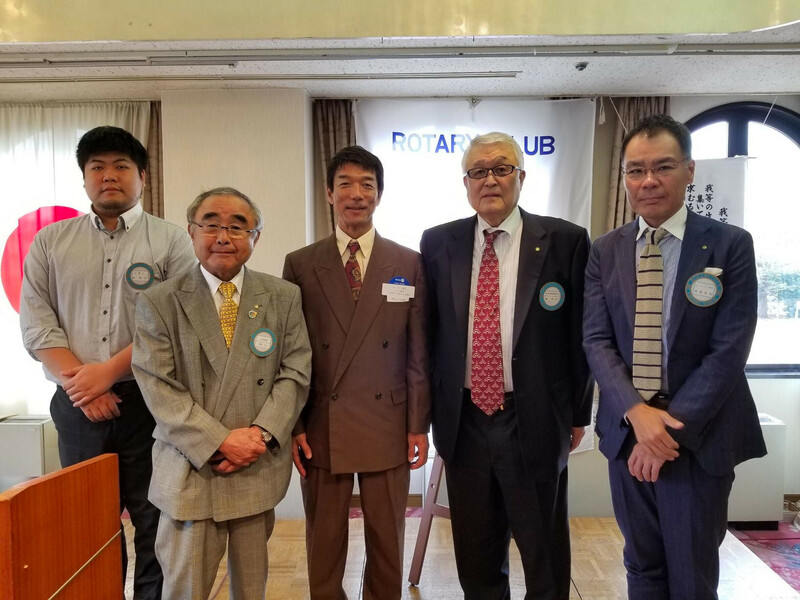 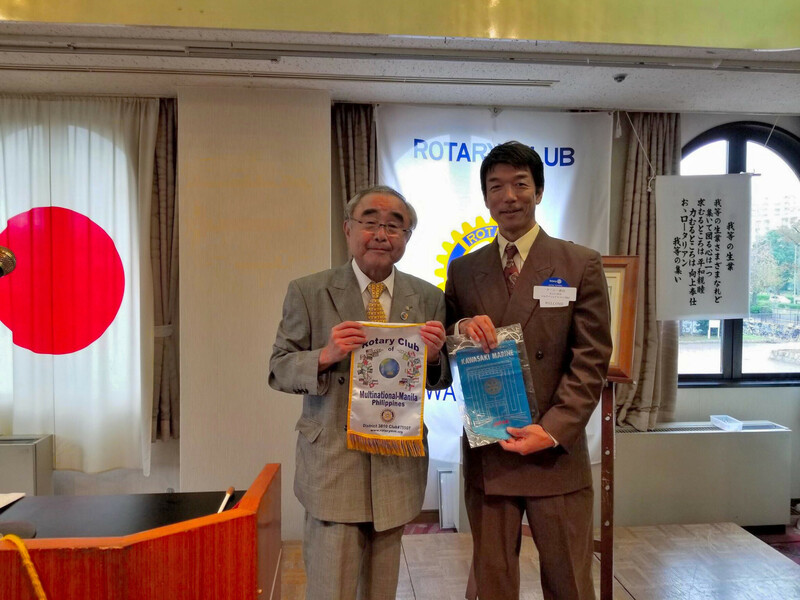 PP Casey Takayama was introduced to Rotarian Yasunori Saito of Kawasaki Marine Club (District 2590) and visited their weekly club meeting on October 11th, 2018. 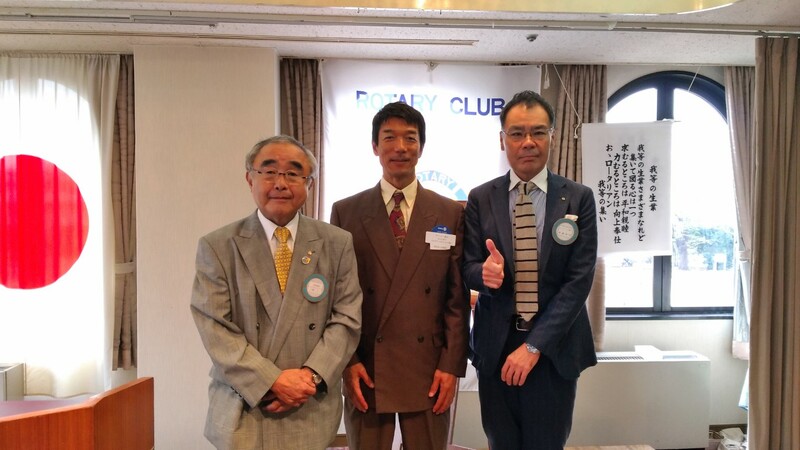 Our banners were exchanged and our club was introduced to all the attended members of Kawasaki Marine Club. 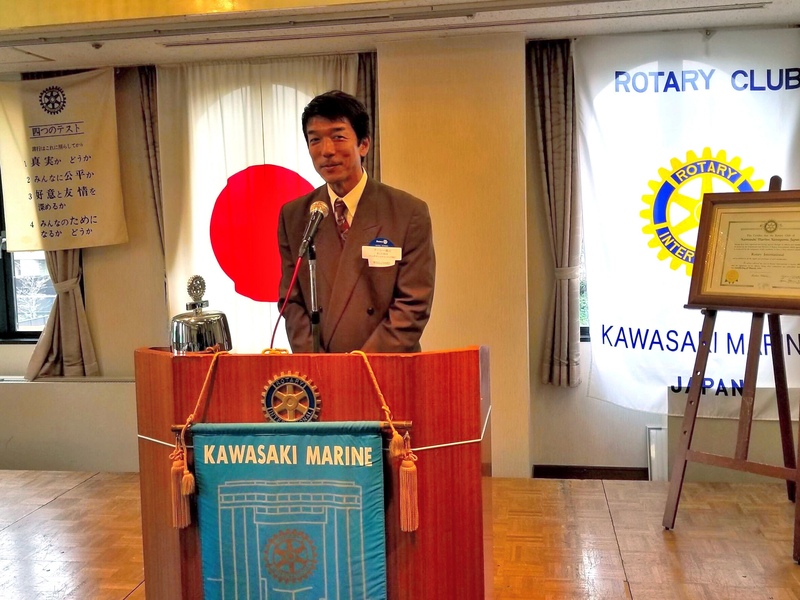 25-year-old Kawasaki Marine Club has 34 active members as of 2018 and the District Governor Elect Junji Todoroki for RY 2019.